Open: Tuesday - Saterday: 11 a.m. – 5 p.m. 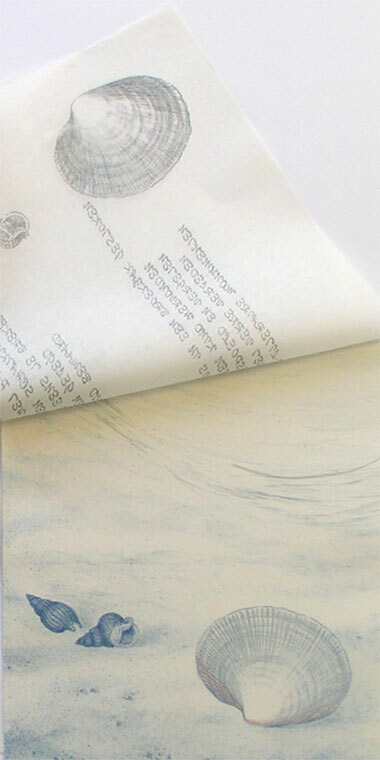 Opening: Saterday April 20 at 3 p.m.
18 artists and members of the Landelijke Kunstenaarsvereniging de Ploegh are asked to transform a book into an art object of their own. 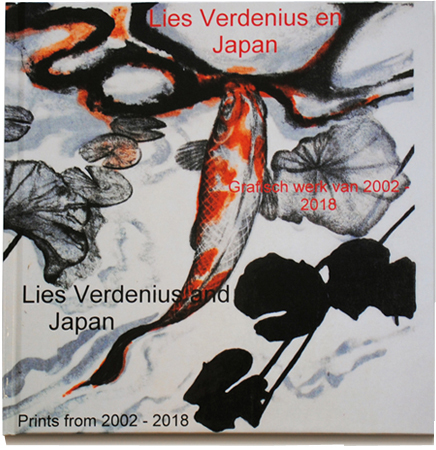 Lies Verdenius has made a book object "Wood on fire – Beauty or destruction" / "Burned wood – Shou sugi ban". Opening: Sunday April 28 at 4 p.m. The theme of this exhibition is a beloved object from the past of the artist and his/her reaction on this object in an artwork. Lies Verdenius has printed hands in music piano books “Quatre mains”. Her object is a photograph of her father behind the piano.